Good location . 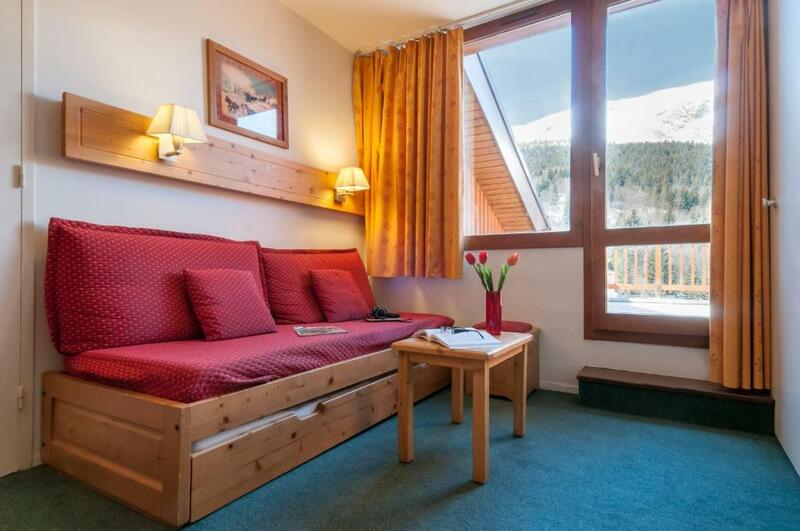 Handy for access to slopes , shops and other amenities. Ideal location. Across the road from the escalator which leads to the bottom of all the main lifts and opposite the main bars/pubs. Also the transfer drop off is just behind the hotel. Location was great, opposite where transfer dropped us off and close to bars and restaurants. Short walk to escalator to access the pistes. Bathroom very modern with nice shower. It is great, that you can get Raclette and fondue devices free of charge. Location is only good thing . We Had to buy clean towels unless you want to use the same small towel for a week. Room for 4 will sleep 3 ppl really but with no room for your bags or ski equipment. So room is for 2 people who take any type of luggage really. We had to strip all our bedding and hoover the carpets before leaving to get €100 deposit back. This hotel doesn’t have cleaners that do your rooms just the public areas. Reception is only open between 5pm-7pm . 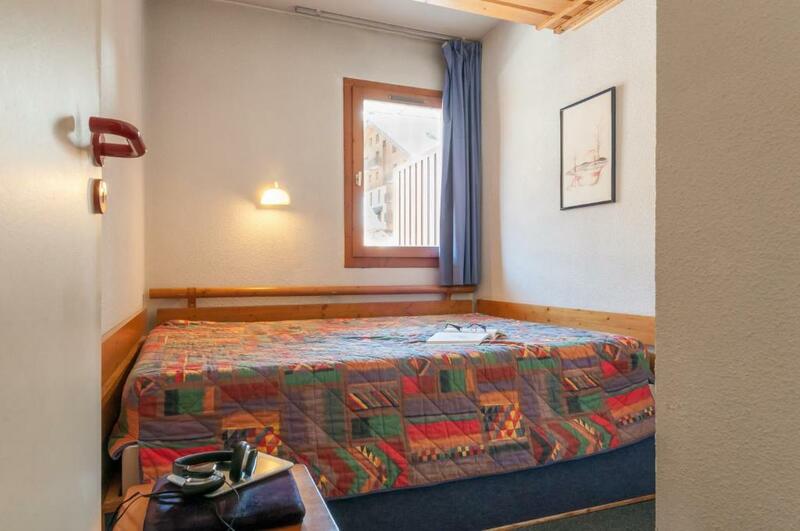 We wouldn’t stay here again and that’s coming from 3 lads on a snowboard trip and we have stayed in some places hence the low rating. Замечательный бюджетный вариант в самом центре горнолыжного курорта. У нас в номере окна выходили не на улицу, так что было тихо, спокойно и комфортно. Кухня оснащена всем необходимым для готовки; предусмотрено хранилище для лыж. До склона 5 минут ходьбы. Впрочем, рядом все: и продуктовые магазины, и пункт проката (если нужен) и рестораны. 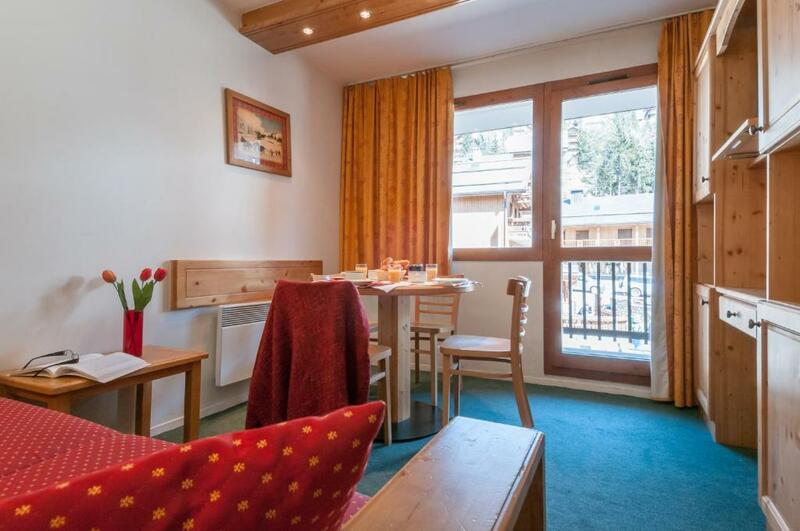 One of our top picks in Méribel.Set in the Méribel Ski Resort just opposite the tourism office, Résidence Pierre & Vacances Le Peillon is located in Méribel. Guests can enjoy a variety of indoor and outdoor activities. The self-catering studios and apartments at Résidence Pierre & Vacances Le Peillon offer a TV, an equipped kitchenette and a bathroom with a shower. An ironing board and iron, a hairdryer, and a toaster can be provided on request upon availability. A luggage storage room is at guests' disposal. A variety of restaurants can be found in Méribel. Guests can enjoy outdoor activities such as cross-country skiing, paragliding, and snowmobiling, and indoor activities including wall climbing, bowling, cinema, and casino. 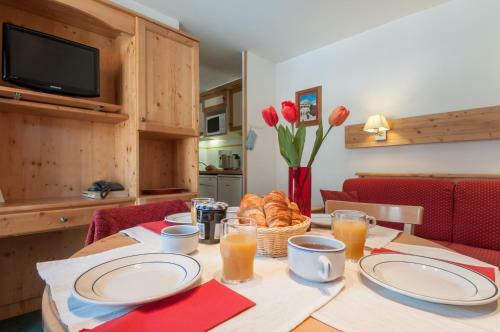 This is our guests' favorite part of Méribel, according to independent reviews. 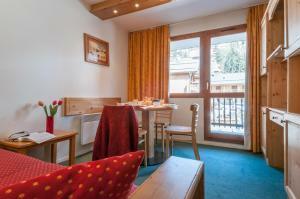 뀐 Located in the top-rated area in Méribel, this property has an excellent location score of 9.2! 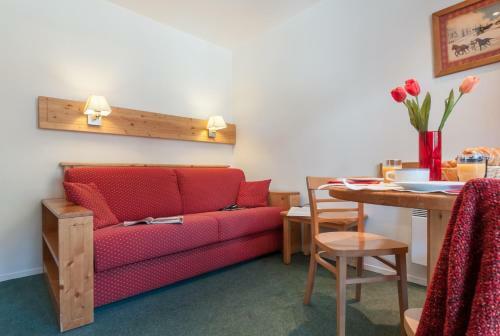 When would you like to stay at Résidence Pierre & Vacances Le Peillon? This studio offers a TV, an equipped kitchenette, and a bathroom with a shower. Featuring views of the valley, this studio offers a TV, an equipped kitchenette, and a bathroom with a shower. 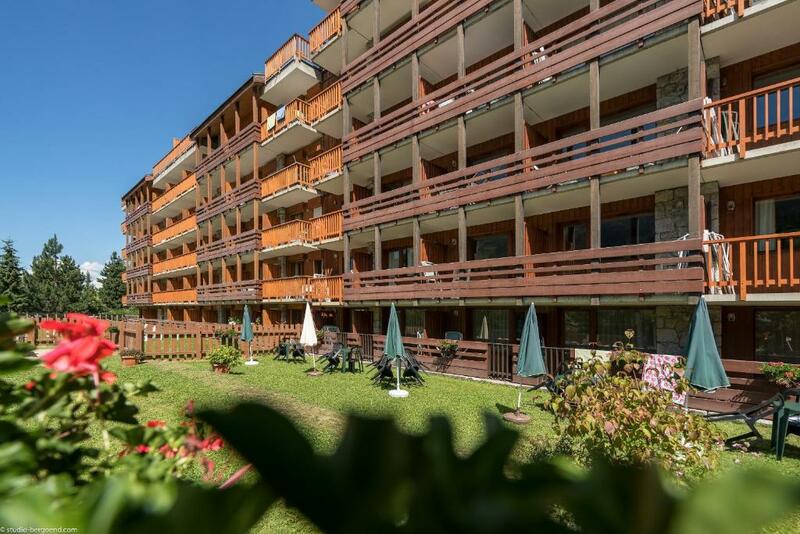 Featuring views of the valley, this apartment offers a TV, an equipped kitchenette, and a bathroom with a shower. This studio features a dishwasher, dining area and kitchenware. 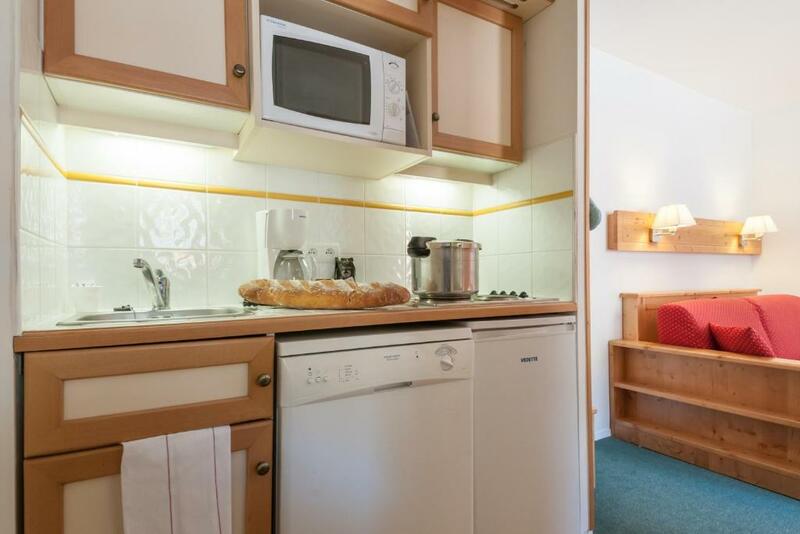 This apartment has a dishwasher, kitchenware and microwave. This studio features a dining area, dishwasher and kitchenware. House Rules Résidence Pierre & Vacances Le Peillon takes special requests – add in the next step! Résidence Pierre &amp; Vacances Le Peillon accepts these cards and reserves the right to temporarily hold an amount prior to arrival. Résidence Pierre & Vacances Le Peillon accepts these cards and reserves the right to temporarily hold an amount prior to arrival. Please note these times are subject to change, please contact the residence before your arrival. Please note that Accommodations, Bed linen, towels, Charge and tax (except tourism tax and application fee) are included in your reservation. Please note that a baby kit, suitable for children under 2 years weighing less than 15 kg, is available at the property and charges are applicable. This kit is subject to availability and includes: 1 cot and 1 high chair for infants from 6 months old. In case the total amount of the reservation is not paid in the timeframe set in the policies, the property reserves the right to cancel the reservation and apply cancelation fees. Very noisy late at night with lots of noise from the pub across the road. 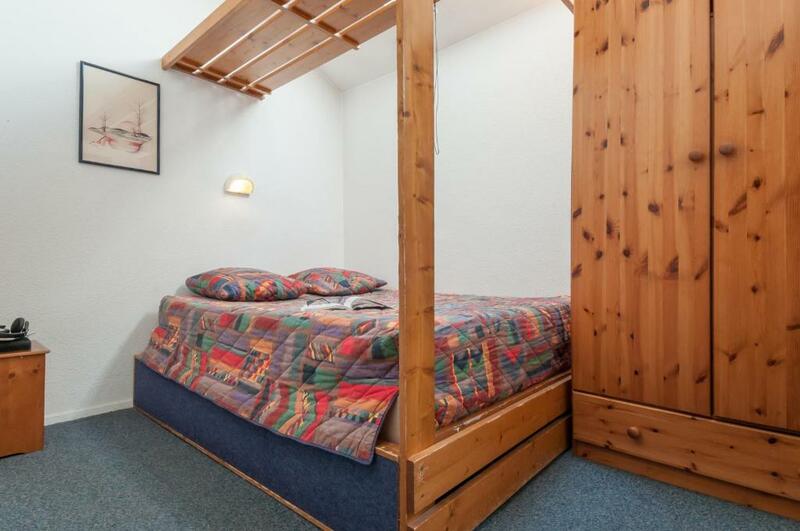 Accommodation is advertised as having a swimming pool which unfortunately is not in use. I had a small query about the hotel prior to arrival but no matter how I tried to contact them I got no response. I was also sent invoices with no message or covering email explaing them. Communication prior to arrival really needs to be improved. The ski room lockers do not have any heating so our stuff stayed damp if we didn’t put it in our room. Something I had expected considering the price. Location, friendly staff, convenient parking. Nothing. It was exactly what i expected. Very central and great value for money. Please see above comments . Basically everything except the location. Rooms are really noisy from corridor noise . Perfect location, lovely lady on reception!